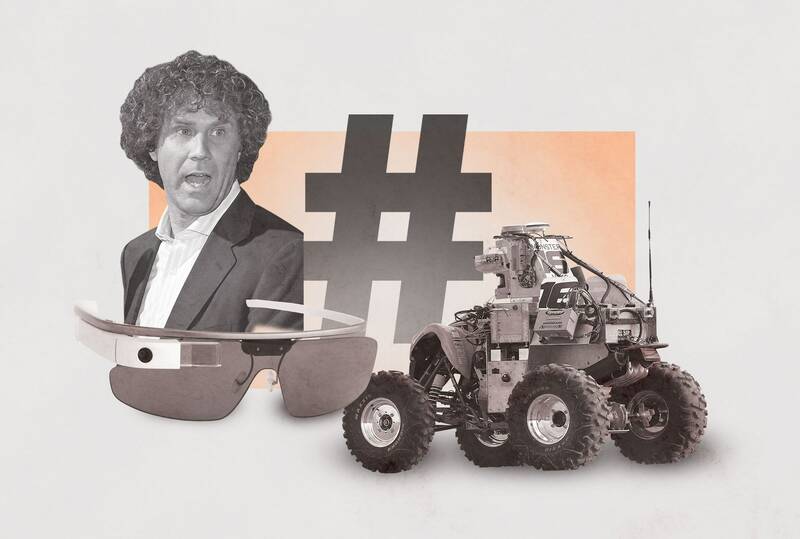 This month, The Essentials Report, has curated & analyzed the content published by 90 influencers like WIRED and Thomas Bamonte, discussing hashtags such as #SelfDrivingCars , #autonomousvehicles and #AI. 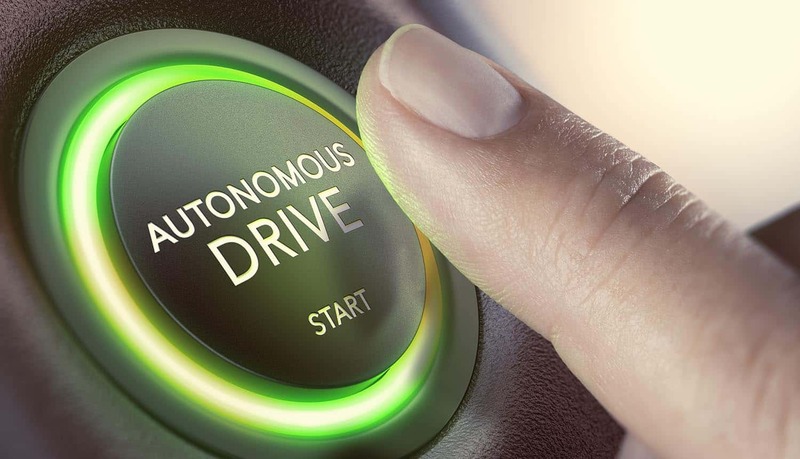 The National Highway Traffic Safety Administration is moving ahead with its plans to revise safety rules that bar fully self-driving cars from the roads without equipment like steering wheels, pedals, and mirrors. 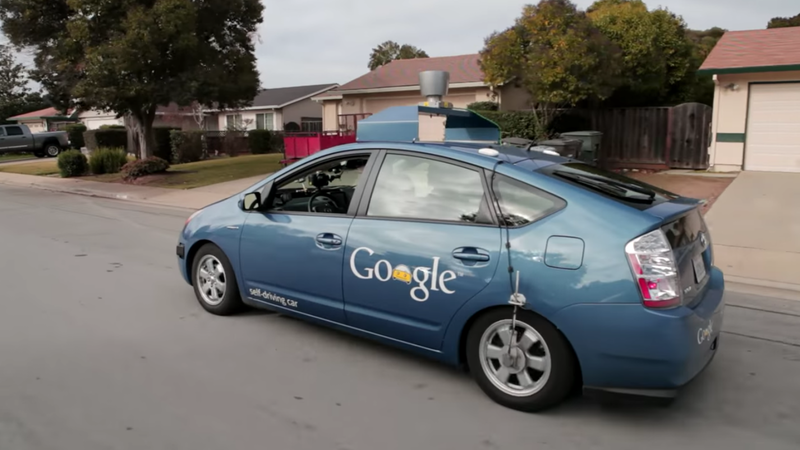 The great promise of automated vehicles is that they will be safer than human-driven ones, but finding the metrics to measure this is a complicated task that has no easy benchmarks. 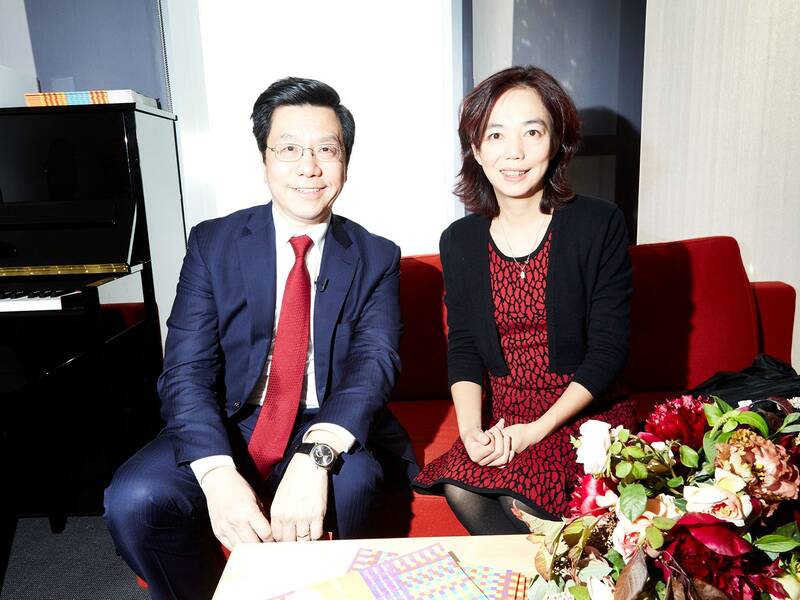 How does an established automaker like General Motors adapt to new tech trends? By looking for people and solutions outside the mainstream, says Ken Kelzer, GM VP of global vehicle components and subsystems. 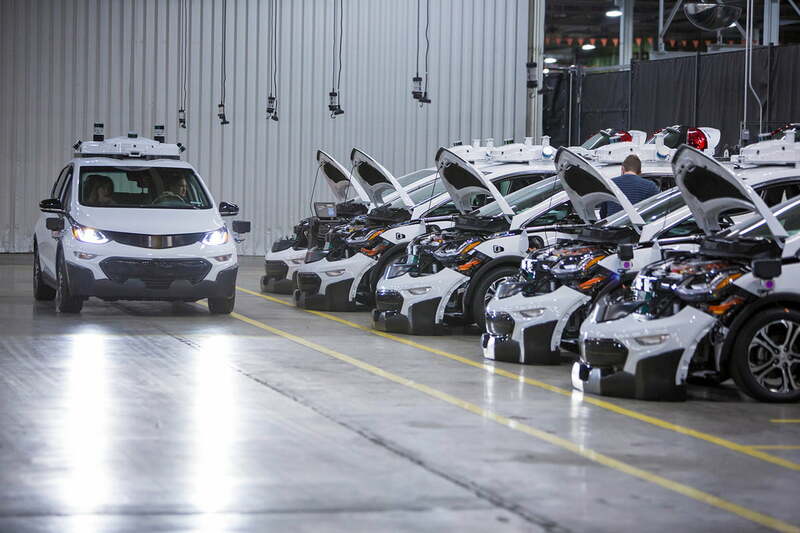 See how GM is preparing for connected, autonomous, and electric cars. The huge amount of money being invested in autonomous vehicle technology will have benefits that could improve all vehicles. Take, for example, the car's doors.